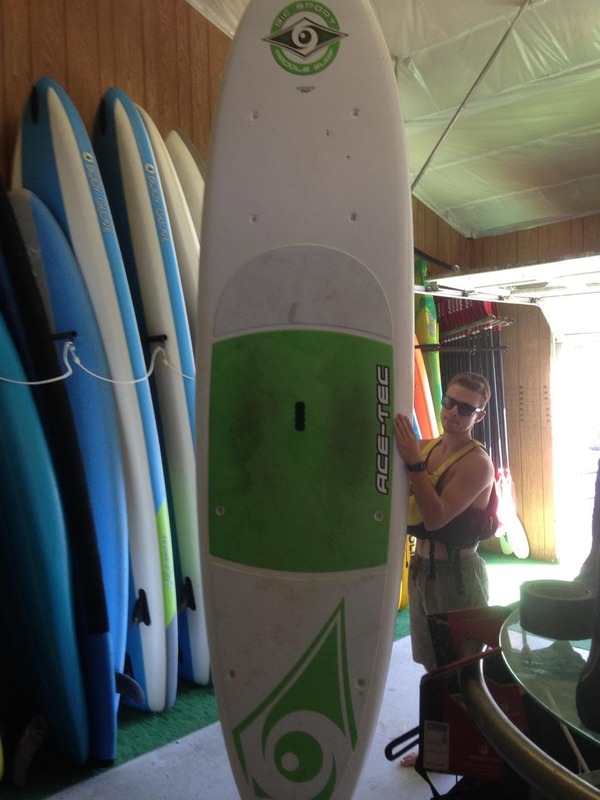 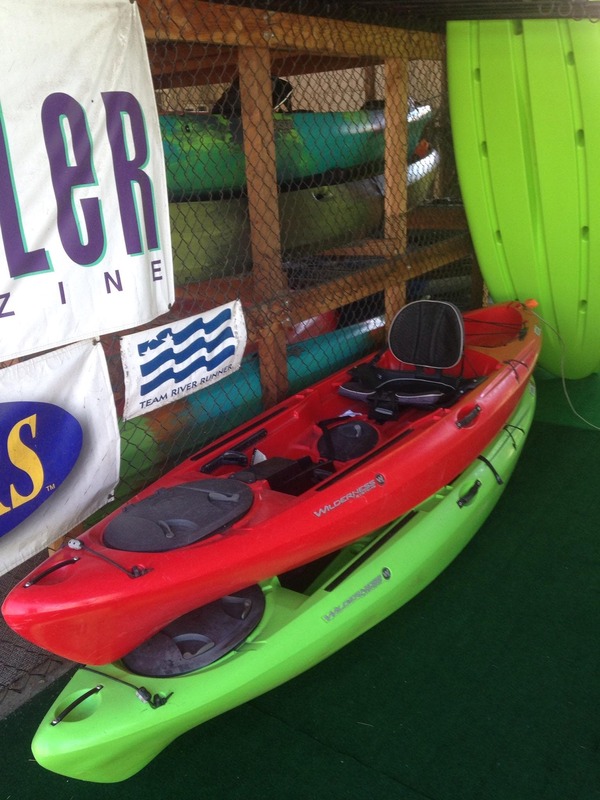 Join eNRG Kayaking at our Oregon City Location for our annual used equipment sale. 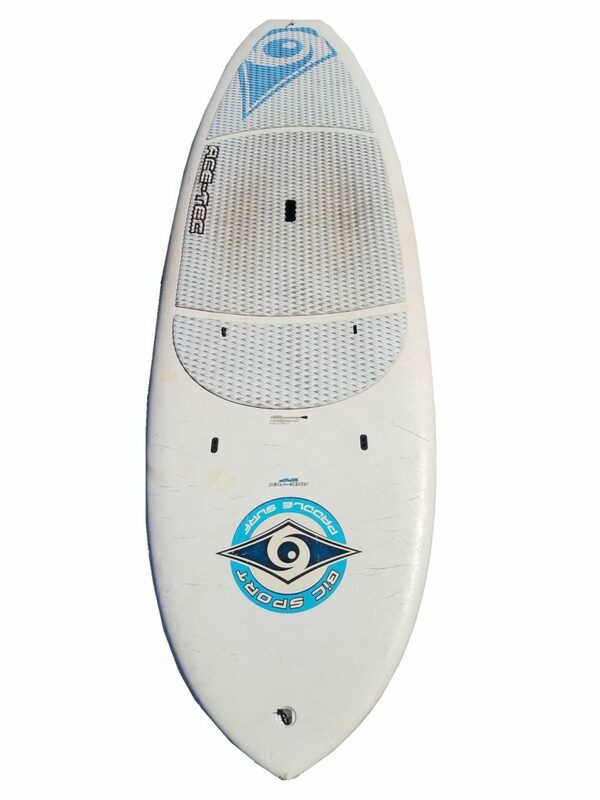 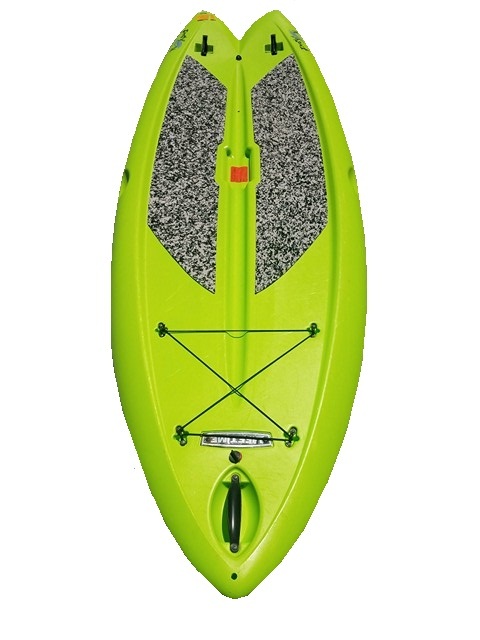 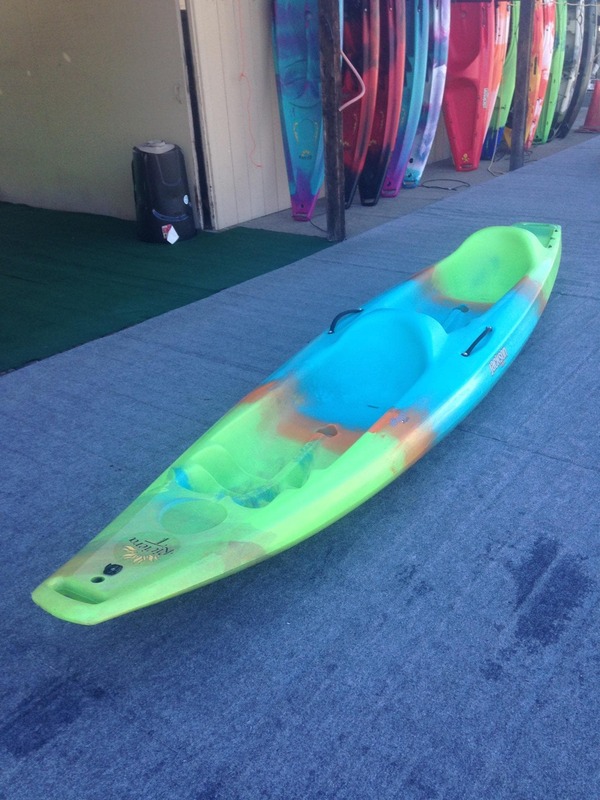 Everything is on sale from flat water recreational kayaks, standup paddleboards, fishing kayaks, whitewater kayaks, canoes, paddles, lifejackets, and paddling gear! 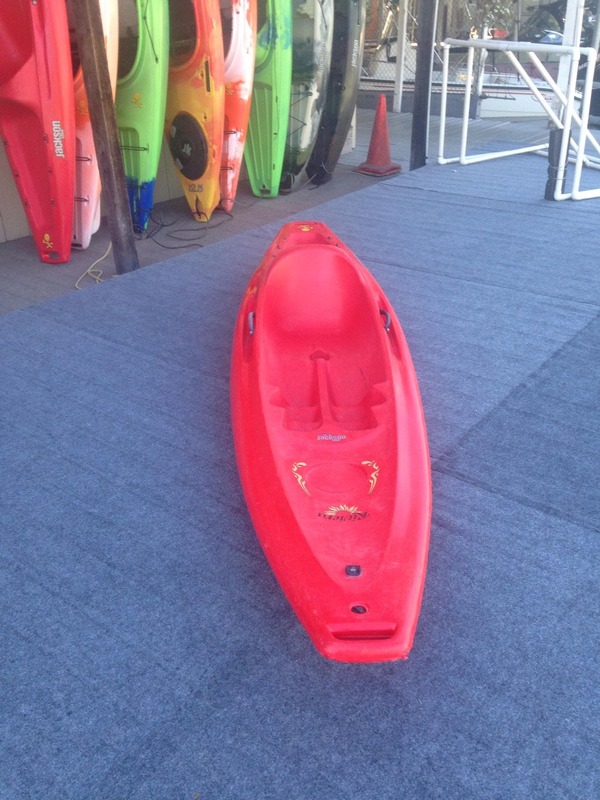 These images, taken from our shop, are examples of some boats for sale. 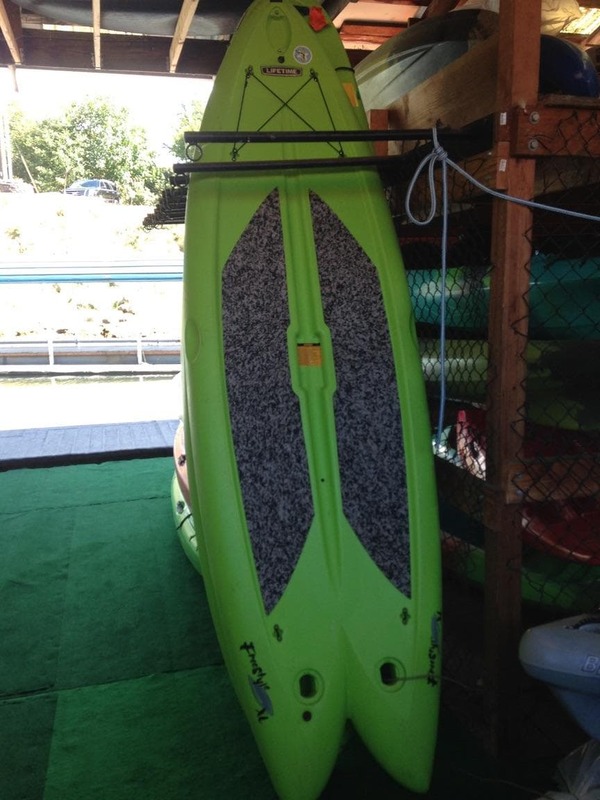 Each boat has unique wear and tear. 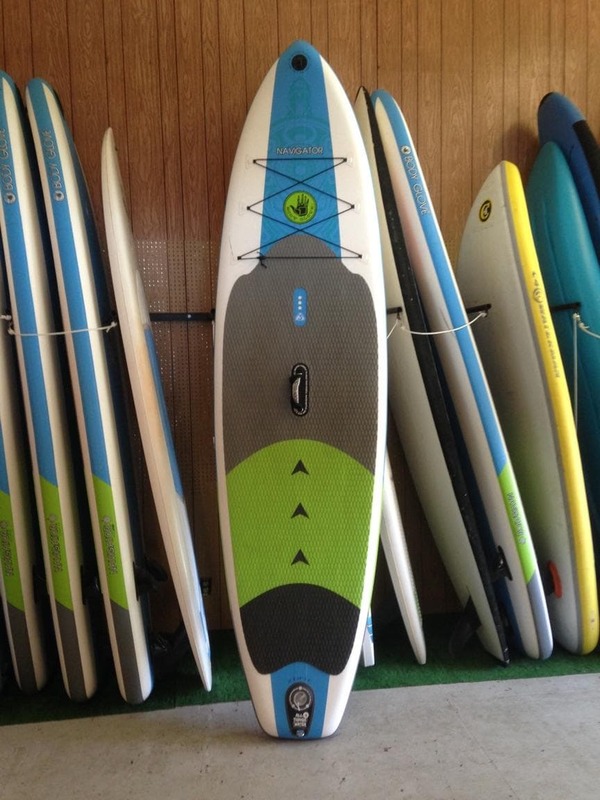 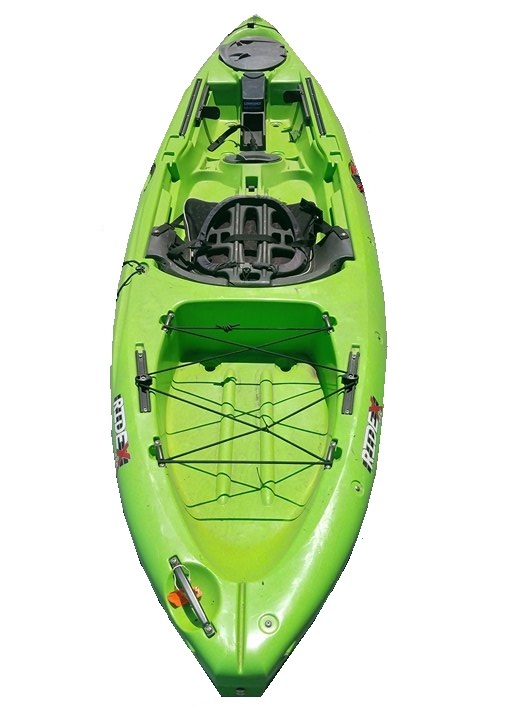 To view the actual boats and their prices, please visit eNRG Kayaking during the sale dates.